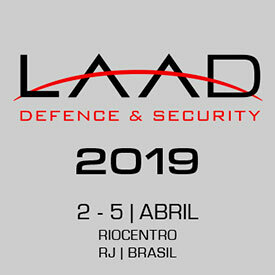 The Leading Latin American Defense & Security Exhibition. This publication is proprietary to UVision, issued to provide general information only and does not constitute a representation on behalf of the company. This publication may not be used or reproduced in any form for any purpose, and may not be used or reproduced in any form without written permission. The company reserves the right to change the publication without notice. All rights reserved.